4 HOW TO REFER AND EARN? Datagenie app– Hi guys, welcome back to avjtrickz. we are back with new app to earn unlimited Paytm cash. Datagenie is a new app that now offering Rs.5 per refer. You can instantly redeem your earnings as Paytm cash. This app is from the same developer of Databuddy app. Which already given big amount of paytm cash. Datagenie is an android app that rewards you with mobile data on usage of your favourite apps & games. Datagenie helps you save by upto 25% mobile data everyday. Get free data recharge packs for the Data you save. It saves your 2G, 3G and 4G mobile data that you consume when using apps & games. This app is made as the same concept of databack app. In which we can recharge any Internet data pack from used mobile data. The Best thing of this app is that you can redeem your credit via paytm wallet by referring your friends. Minimum Redemption Amount is Only Rs.5 and giving instant payout. So don’t waste your time, Loot fast !!! 5. Now You Eligible to refer your friends. 6. Start Referring friends, earn Rs.5 Paytm Cash per refer. ▪ Click on wallet above right. ▪ Now Click Enter your Paytm mobile number. 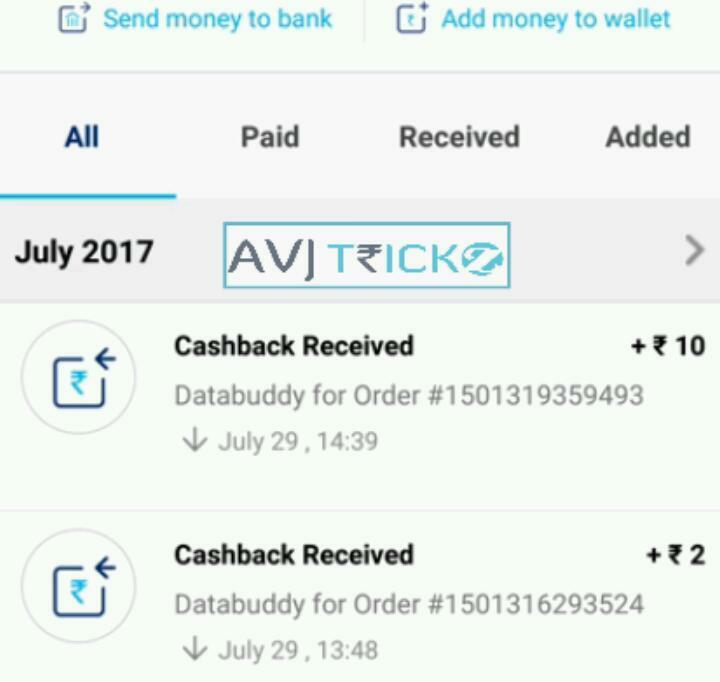 ▪ You Will get instant transfer on your Paytm Wallet. Your proof is very old.. now they are giving only 1₹ per refer. . Check out the app bro! 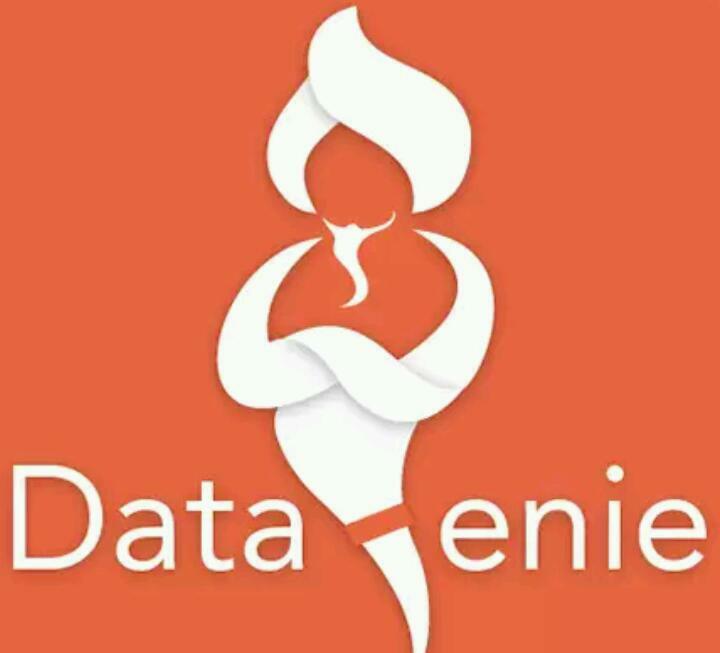 I have downloaded this data genie app and I am talking about this app.